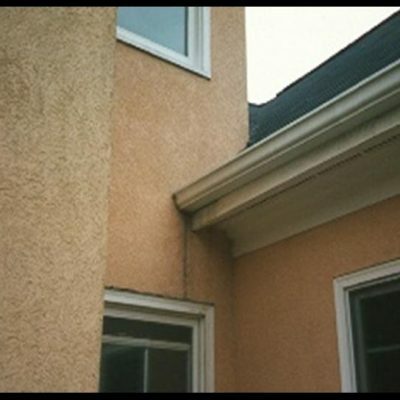 A stucco repair follow-up inspection should be conducted within three months after completion of any Charlotte stucco repairs to assess the effectiveness of the moisture modifications if the first inspection uncovered areas of high moisture. This is extremely important and required if you are pursuing a MoistureFree Warranty. You need to insure the remediations are working properly and lowering previously high moisture observations. 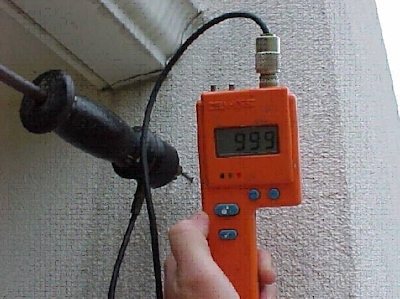 Annual Charlotte stucco inspections should also be scheduled to ensure that your stucco system remains dry. 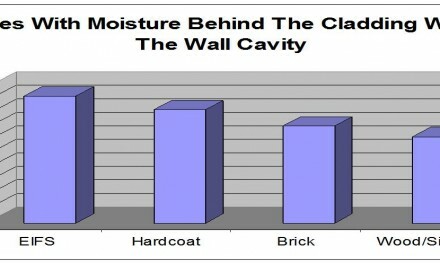 This way any sealant failures, stucco cracks, etc. can be caught and repaired promptly. 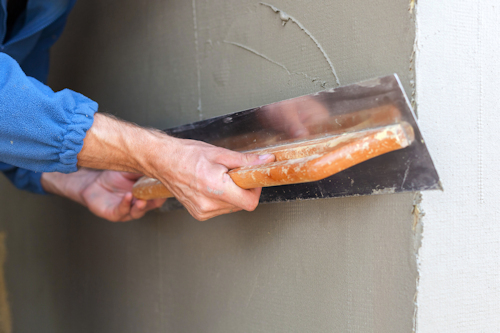 Testing and maintaining your home on a regular basis is the best way to prevent costly repairs associated with moisture damage. 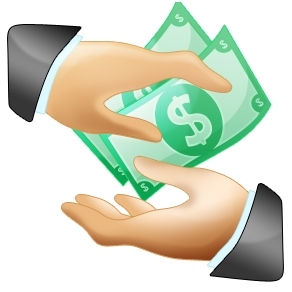 Also, should you decide to sell your home, annual stucco inspections and maintenance documentation will be a valuable selling tool, providing evidence to show that your home has been inspected and maintained on a regular basis by a reputable and qualified firm.